I’ve Heard Horror Stories About Root Canals – What Should I Expect? Root canal therapy has gotten a bad reputation. If you need a root canal, we have some great news – this negative reputation is very unfair. 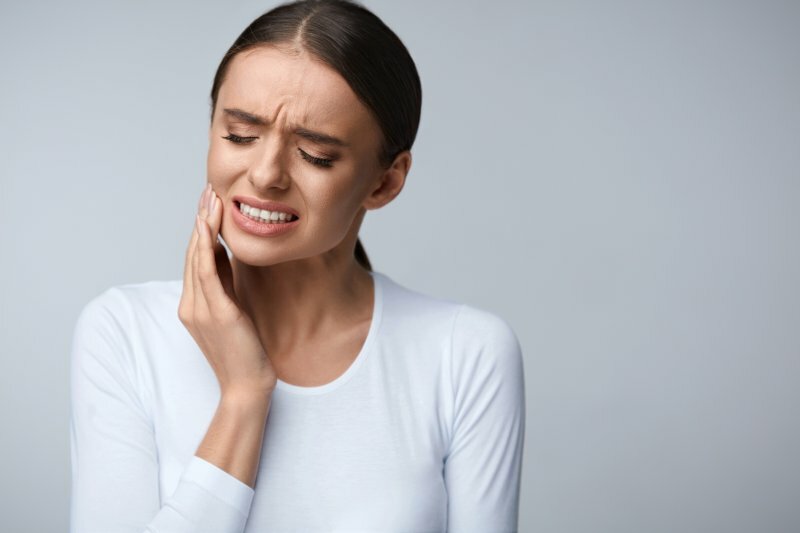 In fact, root canal therapy typically relieves the pain and dental sensitivity many patients feel prior to receiving this treatment. Root canals are comfortable, and they may just allow our team to save your damaged tooth. In this post, we’ll walk you through just what to expect, during and after your root canal therapy. Comments Off on I’ve Heard Horror Stories About Root Canals – What Should I Expect? You take great care to prevent the development of tooth decay, but did you know that there is another danger threatening your oral health? Gum disease is a common infection that affects roughly 50% of adults in the United States. 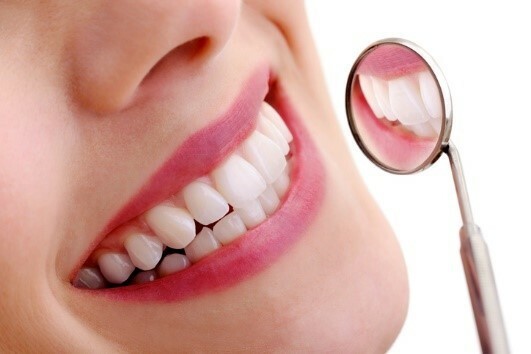 It is a leading cause for tooth loss and can negatively impact your oral and general health. 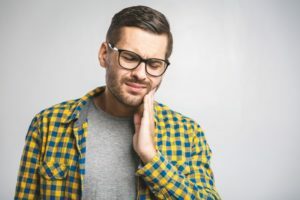 While it is preventable and easily treatable when caught early, many fail to recognize the signs of the condition, allowing it to progress in severity until significant periodontal pain and complications develop. 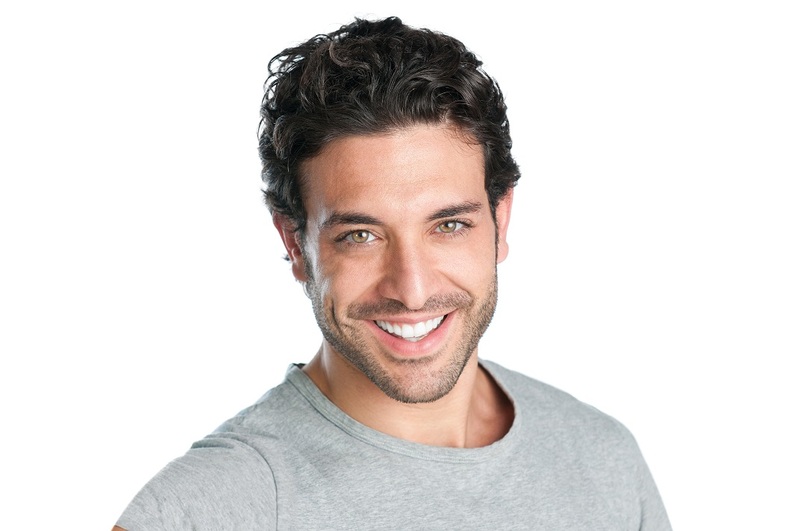 To protect your smile, it is important to seek treatment at the first sign of the infection. 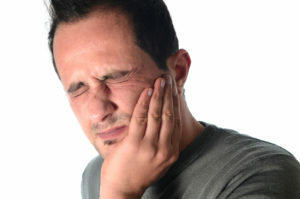 Do you have dental pain? It started as a dull annoyance a few weeks ago and has developed into a sharp uncomfortable notion that you can’t ignore. Unfortunately, you might need root canal therapy in Philadelphia. If that’s the case, don’t begin to worry about the procedure. In fact, root canals are practically painless nowadays and work to save patient’s teeth! Learn more in this week’s blog post. How Much Do Dental Implants in Horsham Cost? 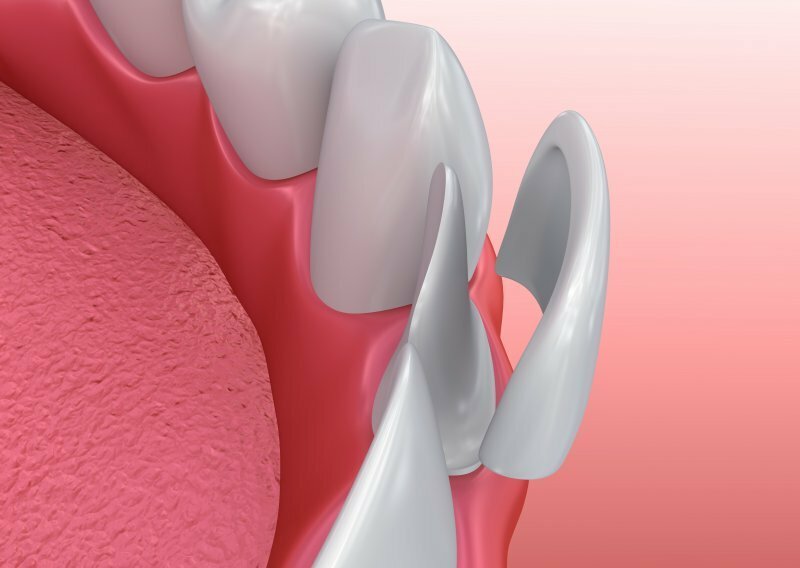 When it comes to replacing your missing teeth, you have several dental prosthetics available. Although you could choose a traditional option, like a bridge or denture, you could make an investment with dental implants in Horsham. 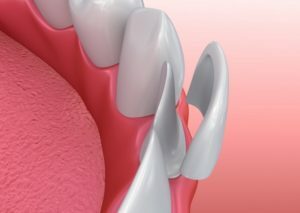 They are the most predictable and reliable solution to replace one or more lost teeth with the potential to last for a lifetime. While you have heard about their high success rate and unmatched benefits, the cost is a concerning factor. They do cost more upfront; however, they end up being the cheaper option in the future when compared to other solutions. Comments Off on How Much Do Dental Implants in Horsham Cost? 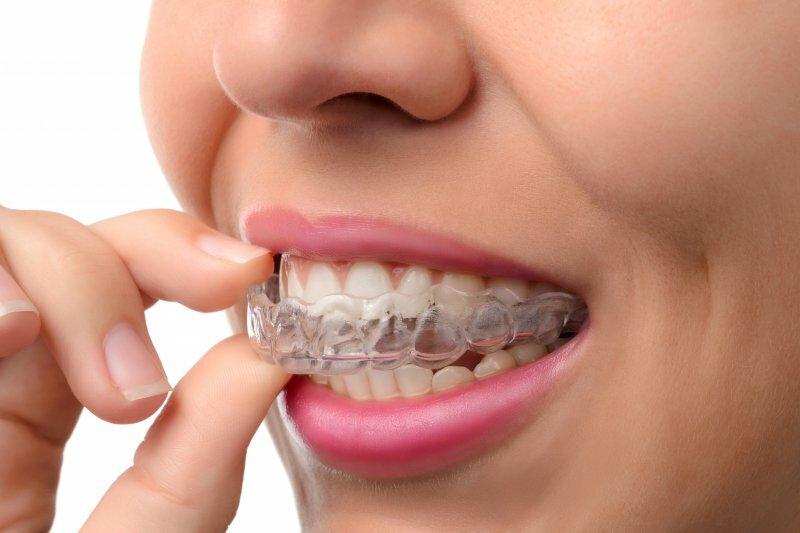 You’ve decided to invest in your smile with Invisalign! Years of hiding your teeth in photos will come to an end when you can smile with confidence again. 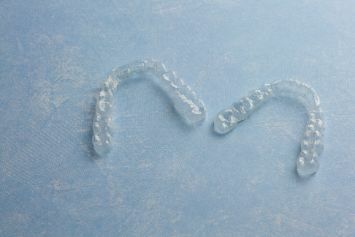 You are so excited about the benefits Invisalign in Horsham offers you, especially aligning your teeth with discretion. Now that you’re ready to get started with your treatment, you need to learn how to make the most of your Invisalign with excellent home care. 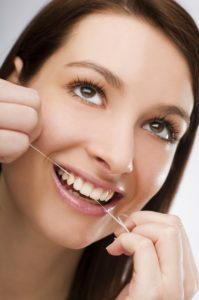 Here are some helpful tips on caring for your teeth during Invisalign treatment.